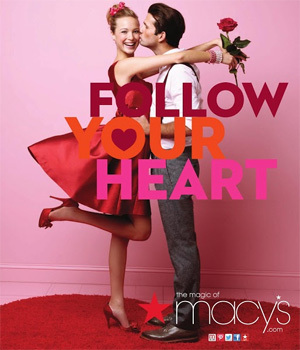 Macys catalog is the most recognized name in apparel shopping. The catalog has provided it's customers with high quality style options for many years and is still providing great results. With a selection of designer brands and only the best in quality, Macys catalog has personal style selections as well as options for the home.